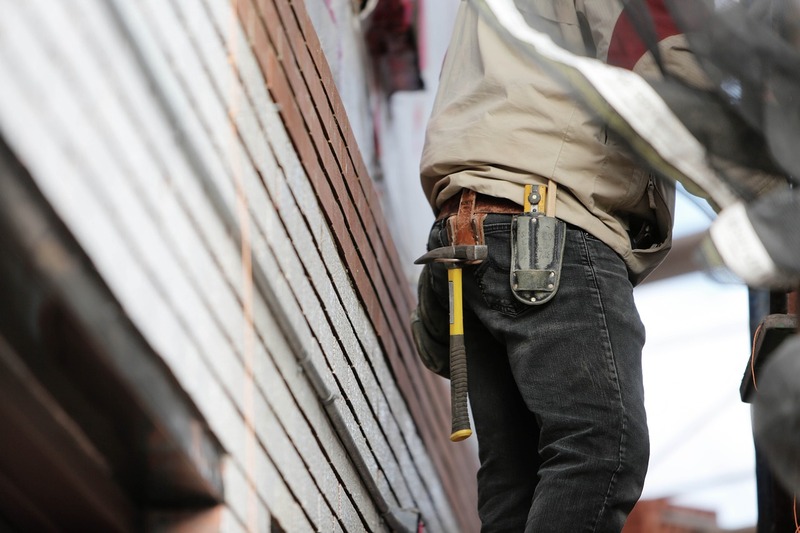 As a homeowner, you know that you need to perform some maintenance in order to be able to have as much comfort as you can when you’re at home. One of these maintenance operations that you need to make is re-caulk your windows. But why is this so important? 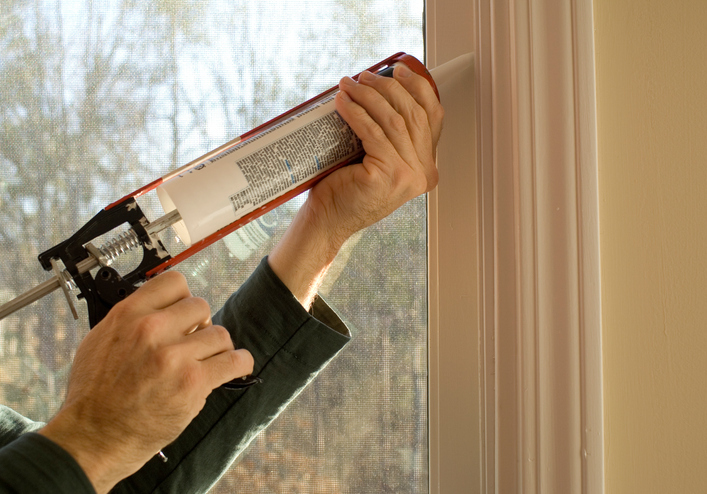 When you are looking to improve the look of your house, one of the most affordable options that you have is caulking. 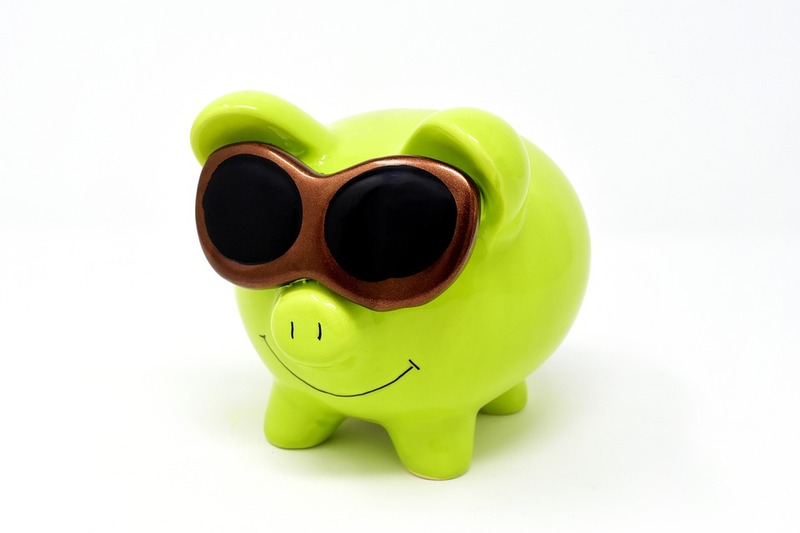 Besides the cost is incredibly low, you will also be able to take advantage of lower electricity costs and maintain a good temperature around the house at the same time. Residential caulking is one of those home maintenance tasks that will pay you back right away. Even though doors and windows caulking is a fairly easy task, the reality is that it has a huge number of benefits. The truth is that it may be complicated to keep warm in Canada during the Winter. With the temperatures that can be far well below zero, you need to make sure that at least your home is comfortable. But how can you do this without having your electricity bill rising? And how can you make sure that the heat is spread all over the house? 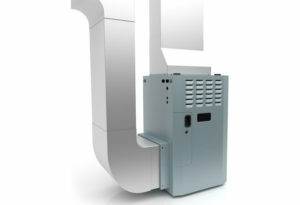 One of the options for many Canadians to keep their homes warm during the cold winters is using a furnace. This tends to be a great option since they can last for many years without any major problems. 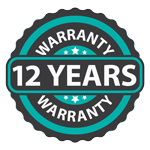 Most furnaces can last up to 15 years. However, you need to make sure that you also do your part to prolong its life. You can make your furnace last longer if you have some special care about it. So, what do you need to do? How can you make sure that you extend the life of your furnace? One of the most important pieces of a furnace that can prolong is life is the filter. You need to make sure that you change the filter of your furnace every single month. While you may think it is too much, the truth is that if you don’t, it will affect your air quality. The main goal of the furnace filter is to ensure that you breathe well but also to allow the airflow to the furnace itself. So, if the filter is dirty, the furnace won’t be able to have the air flowing freely as it should, and the furnace will need to make an extra effort to keep working. The reality is that it will start working harder to ensure that it is able to move the air through your home and this leads to as faster wear and tear of the furnace. In case you or your family members deal with allergies or if you have pets, you’ll almost certainly need to change the furnace filter every month. If not, make sure that you check it every month and change it when you notice that it appears to be dusty. When you want to make sure that you don’t have any problems with your furnace either during the winter or during the summer, you need to make sure that the thermostat is working properly. You may occasionally need to change it. While this isn’t very common, it can happen. So, just make sure that you hire a reputable company that can handle this job for you. Whenever a new window is installed in your home, it will be sealed with caulk or a similar material such as silicon. This will prevent any air leaks from the interior of your home allowing you to maintain the good temperature that is being generated by the furnace. This way, the furnace won’t need to work harder to send the same amount of heat because there won’t be any leaks. However, caulking your windows isn’t just something that you do once in your life. You need to make sure that there aren’t any cracks appearing in the material. This is normal to happen after some years. So, when you see it occurring, you know that it’s time to re-caulk your windows and doors again. 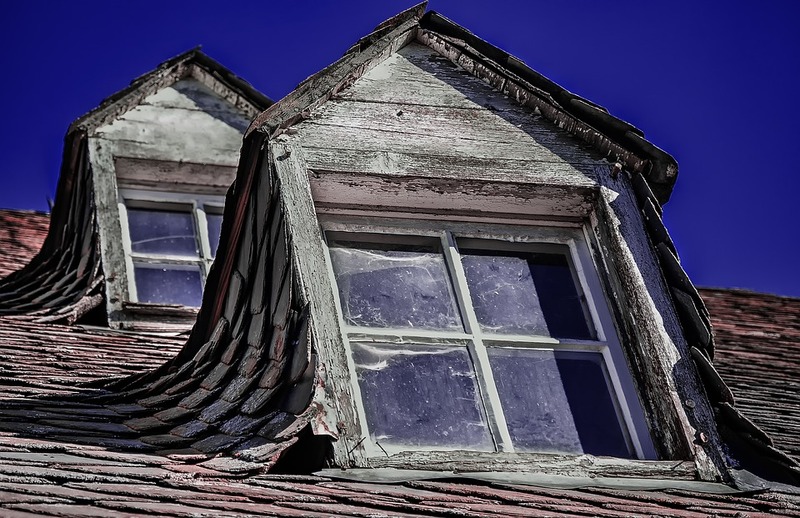 Why Is It Important To Re-caulk Your Windows? 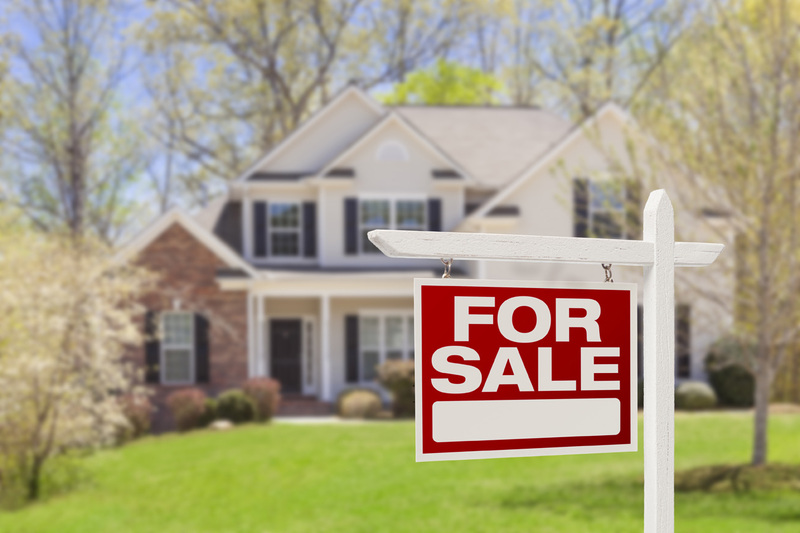 Preparing a home for the market can seem like a full-time job — without the paycheck. 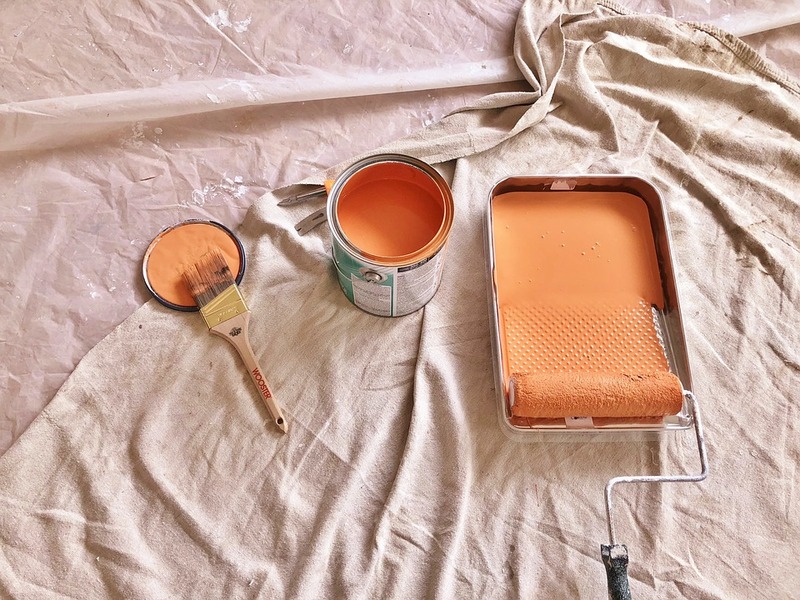 While upgrades can increase your home’s value and speed up its sale, it’s easy to spend more on home improvement than you will recoup when you sell. 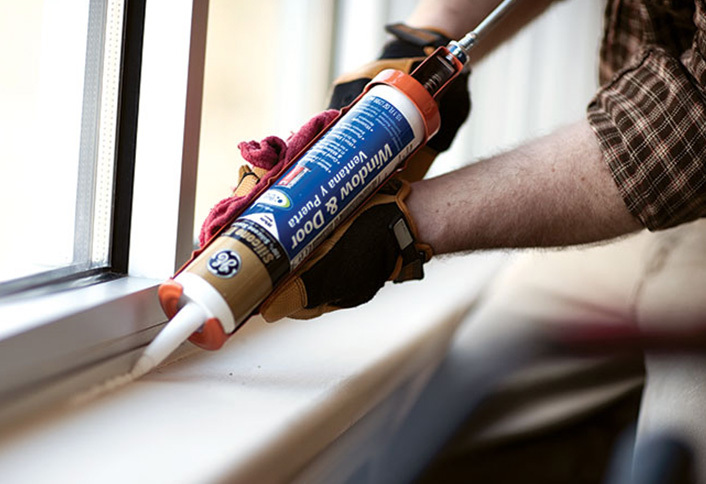 Caulk is used to create a waterproof or insulating seal between building materials. Examples where caulk is used to fill a gap include: between a tub and tile, countertop and backsplash, or window and frame. Although applications may seem similar, the key to a successful seal is to make sure you use the correct caulk for the job. A well-done caulking job can protect your home against moisture intrusion, drafts and heat leakage for many years. Completing this task now will make the transition to “cool season-mode” much easier. As the temperatures continue to plunge, bugs have begun looking for a warm shelter from the cold, like your house. Once these bugs enter your home, they can reproduce quickly until you have a full-blown infestation on your hands. That’s why it’s crucial to help make sure that all the possible entrances to your home have been sealed tight for the winter.